The hair color was too cool. You need something with an orange undertone to cancel it out. Go to a beauty supply store. 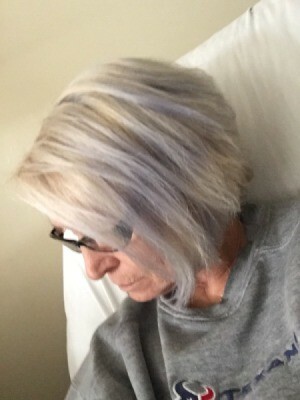 If you are showing a photo of the color of you hair now, all I can say is ----it is beautiful !! The absolutely "in thing" is putting color in older person, I would not do a thing-------I love it !! 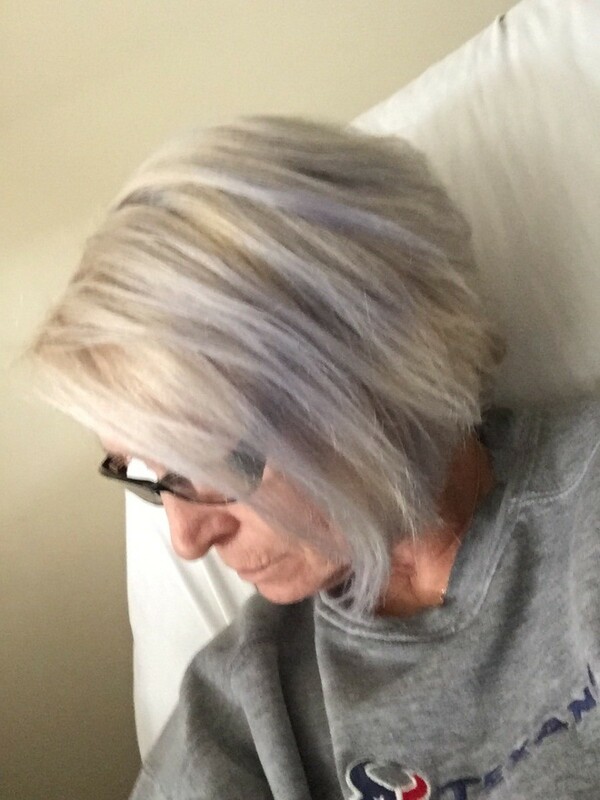 Where Can I Buy Gray or Silver Hair Dye?